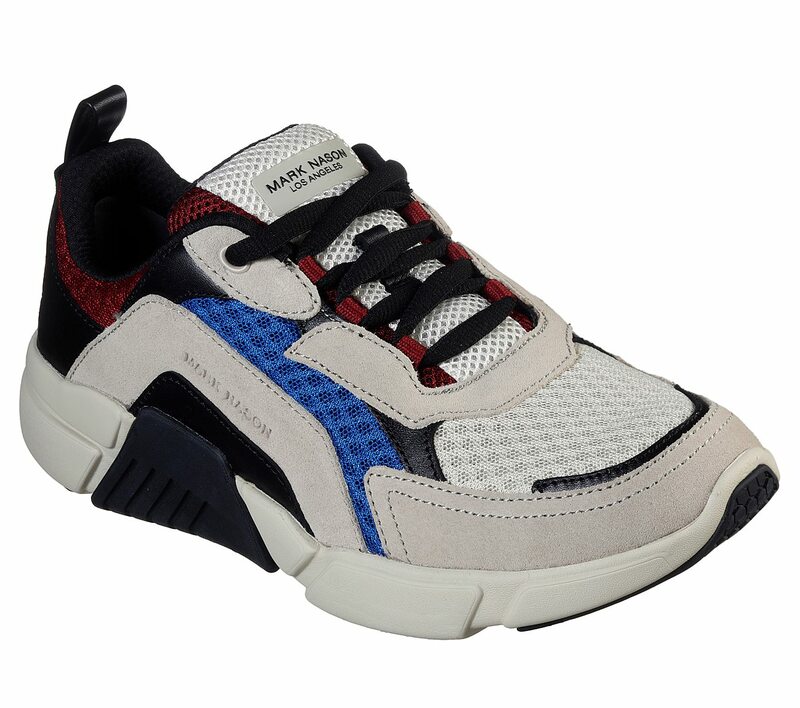 Triple up on colorful refined sneaker style with the Mark Nason Los Angeles Block - Trinity shoe. 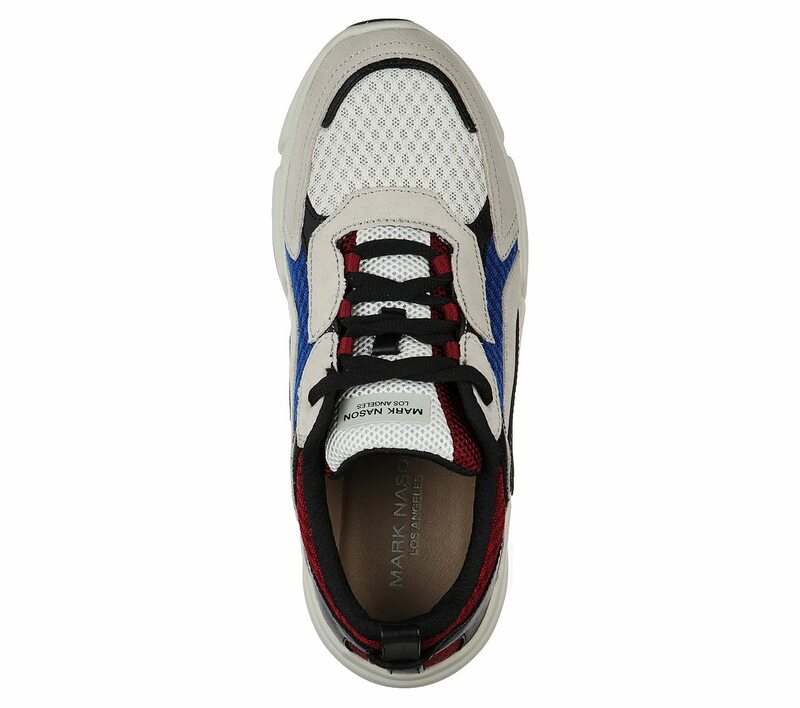 Smooth leather, soft suede and mesh fabric upper in a lace up casual sneaker with stitching and overlay accents. 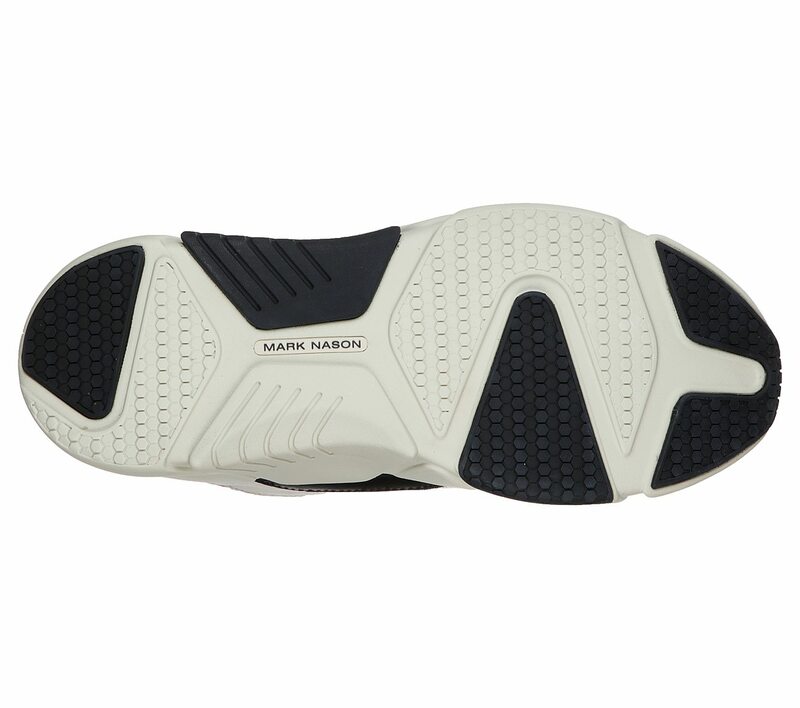 Memory Foam Lux insole.